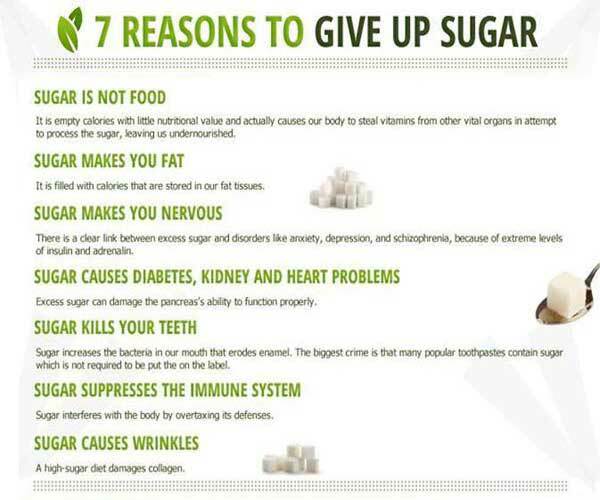 Did you know, sugar saps your immune system, decreasing its ability to fight off viruses and infections so if you start to fill ill, be sure to try cutting it out of your diet thus giving your immune system a fighting chance. 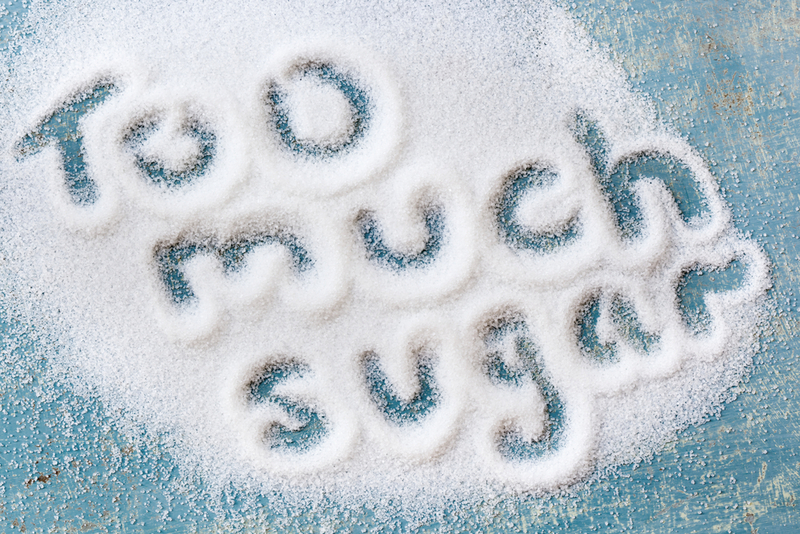 That said, just because something says natural, doesn’t mean it doesn’t contain sugar… be sure to read all labels. Sinus infections are usually fully treatable however in rare cases, complications can arise with sinus infections causing meningitis and bone infections. The spread of bacteria and viruses from the sinus cavities to the brain can lead to a swelling of the soft tissue membranes that surround and protect the brain and spinal cord leading to meningitis; whereas bone infections occur when viruses and bacteria have been allowed to remain stagnant around the bone formations for long periods of time causing corrosion of the bones. So don’t wait to treat a Sinus Infection!! !